ABSOLUTELY CHARMING! 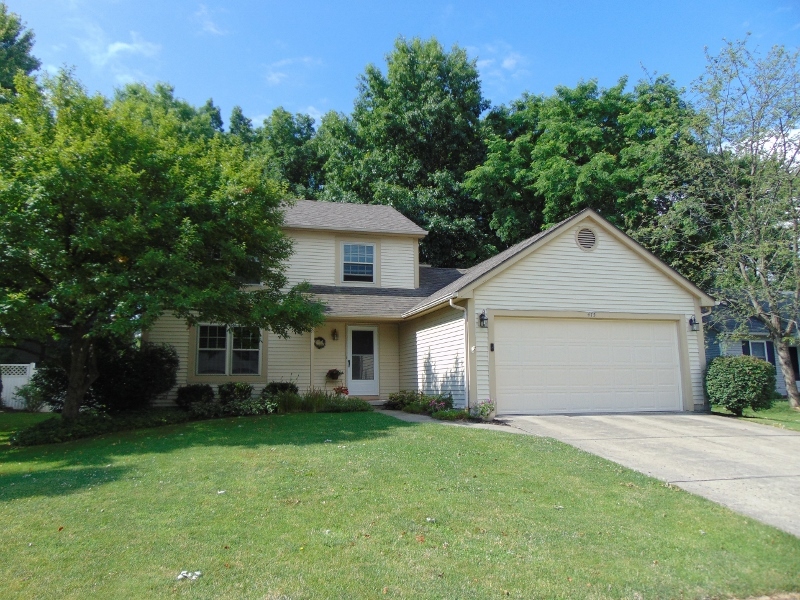 Move right in to this well cared for home in Gahanna! Fantastic floor plan offers multiple living spaces, bright & neutral decor, spacious Kitchen featuring custom island with butcher block top and Owner’s Suite with Private Bath. Updates in recent years include; finished Basement, Kitchen refrigerator/dishwasher/sink, vinyl replacement windows, insulated garage door, roof, A/C, new gas furnace and lighting/ceiling fans! Enjoy the summer in your new back yard with a patio, tire swing, posts in place for a hammock, shed, beautiful landscaping and treed setting! Hurry to see this one! 3 BRs & 2.5 Baths. Nearly 1,900 SF! Gahanna Schools. Only $192,900! Call DeLena today!